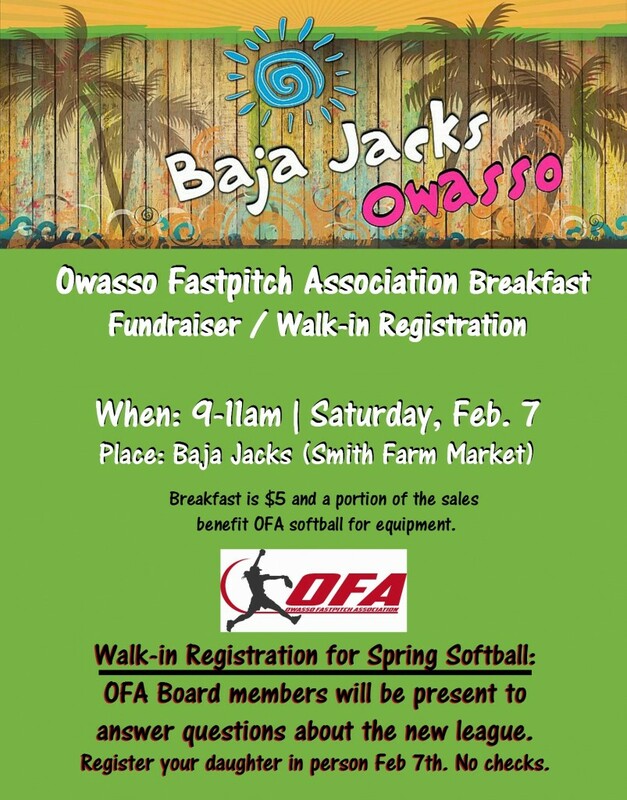 Owasso Fastpitch Association will be holding a walk-in registration at their breakfast fundraiser, Saturday, February 7th at Baja Jacks in Owasso from 9-11am. 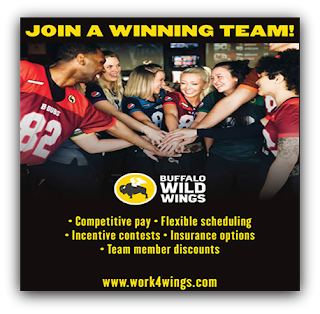 Everything on the menu is $5 and proceeds help OFA with equipment. Board members will be there to help register your daughter(s) and answer any questions you may have.